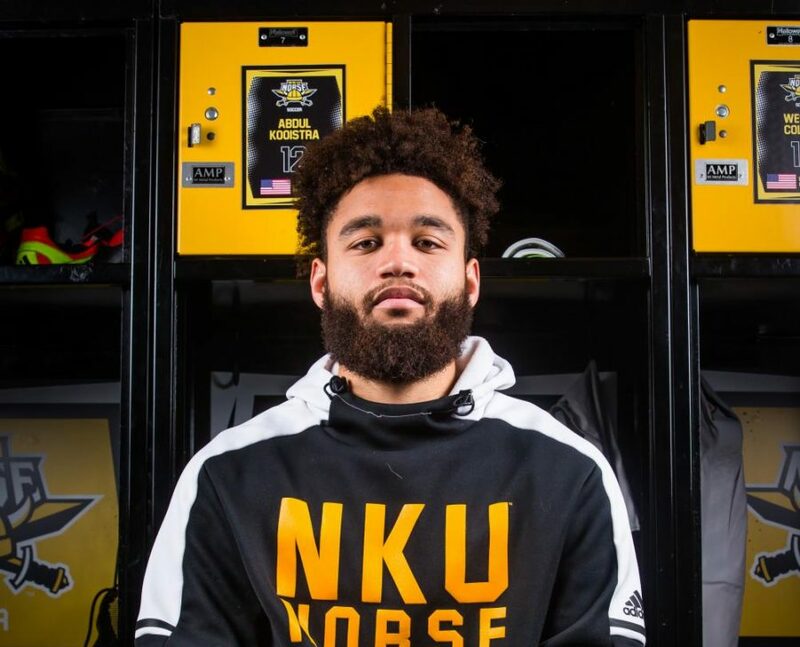 Abdul Kooistra, redshirt senior defender for NKU men's soccer, transferred form University of Wisconsin in 2017. 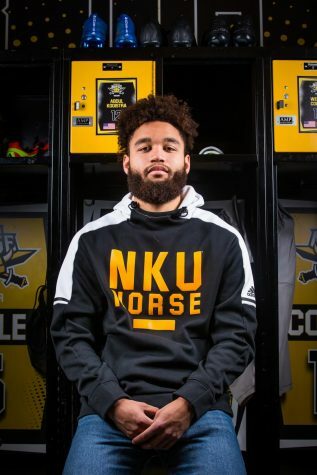 Abdul Kooistra, redshirt senior defender for NKU men’s soccer, transferred form University of Wisconsin in 2017. Abdul Kooistra is a redshirt senior defender on NKU’s men’s soccer team, who hails from Madison, Wisconsin. 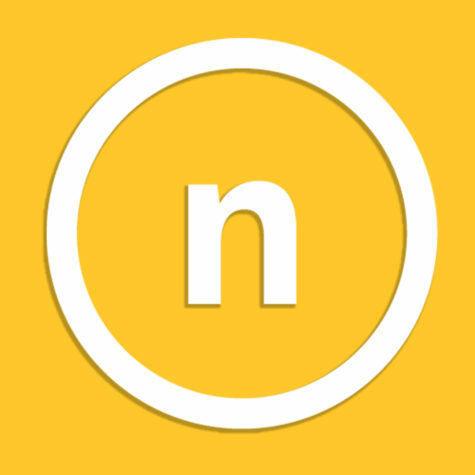 Kooistra studies communications and is seeking a minor in marketing. Kooistra has played soccer for as long as he can remember and has always strived to play at a high level. Outside of soccer, Kooistra is a part of the Student Athlete Advisory Committee, a committee that’s dedicated to making a student athlete’s life better—ranging from decisions that affect NKU’s campus to legislation that affects the NCAA as a whole. Kooistra’s free time consists of relaxing and the occasional FIFA match, as well as keeping up with music and fashion. Black History Month holds significance to Kooistra because in school, there isn’t much of a chance to learn much about Black history until February rolls around.